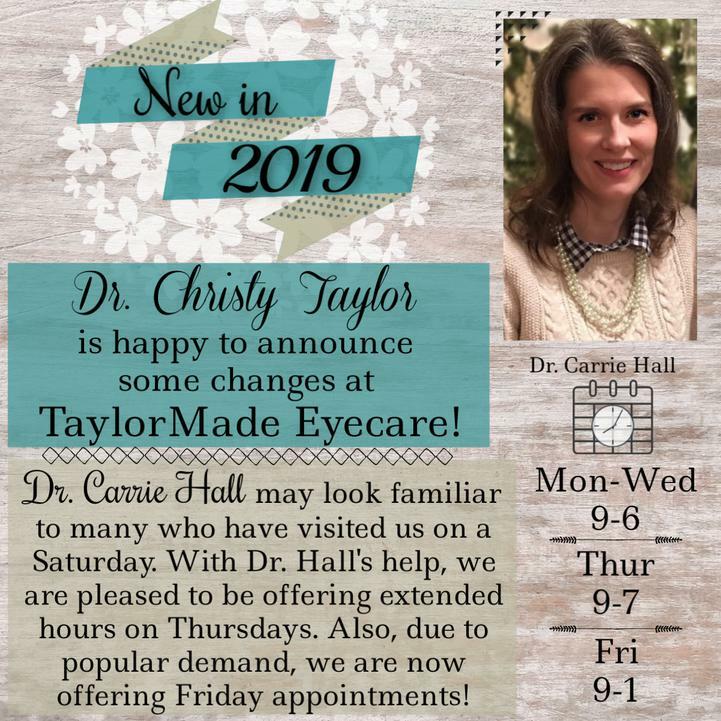 Please allow Taylormade Eyecare & Optical the opportunity to serve your entire family's eyecare needs. We pride ourselves on timely, friendly, and caring service. 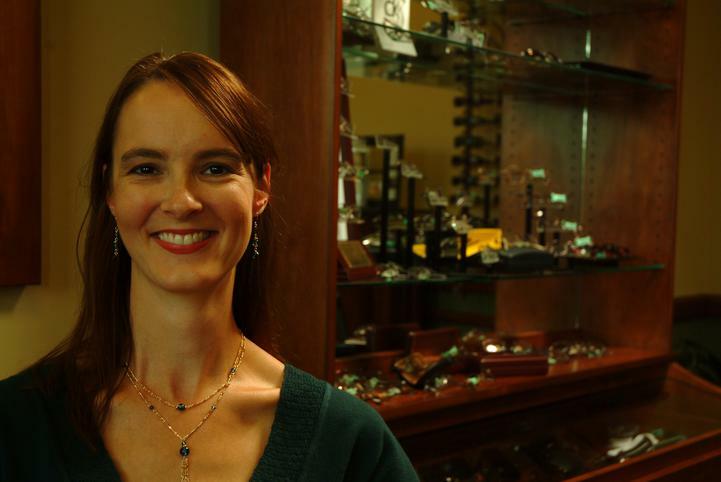 We will always take the time to meet your needs without an extended wait time. 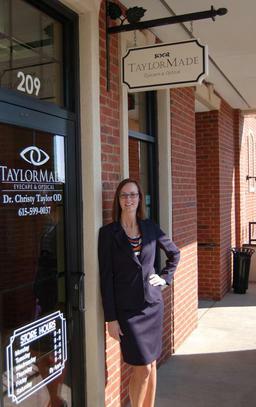 Dr. Christy Taylor has been practicing in the middle Tennessee area for 13 years. We provide a full range of products and services utilizing the latest technology available.We are conveniently located in Parkway Commons Shopping Center next to Target and Kroger; where Mack Hatcher Rd. and Hwy 31 intersect. A summary of the services we provide include: comprehensive eye exams, contact lens fittings, optical and contact lens dispensing, treatment of eye infections and ocular diseases, treatment and management of ocular allergies and dry eyes, as well as the removal of foreign bodies from the eyes. We also work with various optical surgery facilities to evaluate for LASIK candidacy. We accept most major insurance plans including Vision Service Plan (VSP), Davis, Superior, VCP/Comp Benefits, Humana, Blue Cross Blue Shield, Ameritas, Always Care, Principal, UMR, PHCS, Medicare, Aetna, EyeMed, NVA, United Healthcare, Cigna and others.